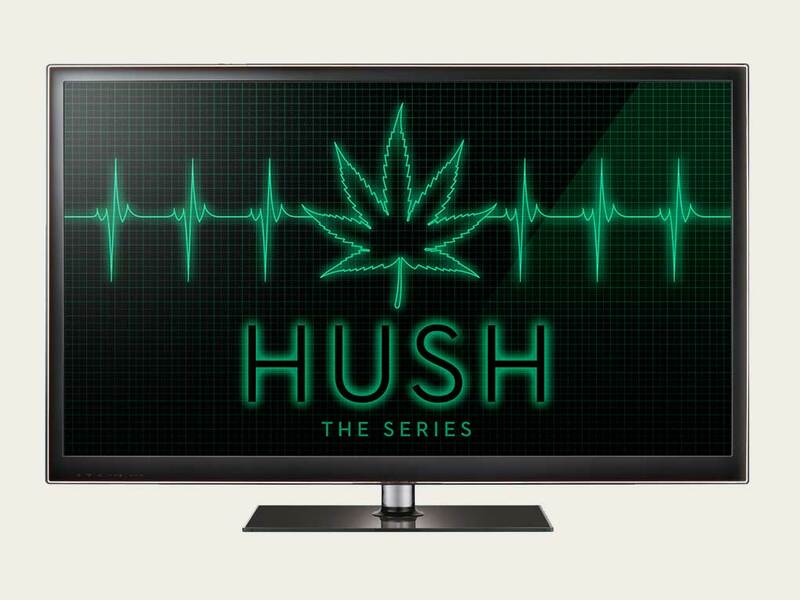 HUSH is a narrative drama set in the San Francisco Bay Area about a female oncologist who is providing cannabis-based care for cancer patients. Rylander Design created the logo and title sequence. See the pilot.